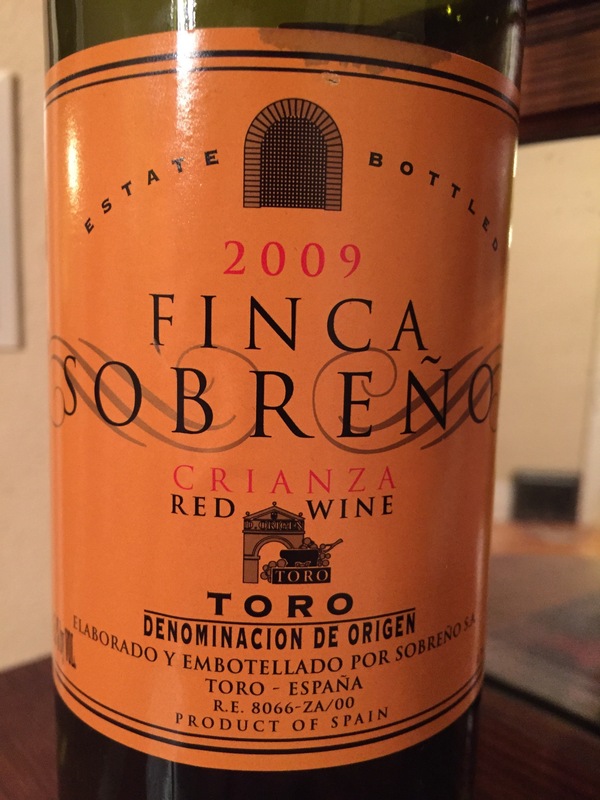 This Spanish red wine definitely exceeded our expectations. It can be purchased for around $15 and it certainly worth a try. 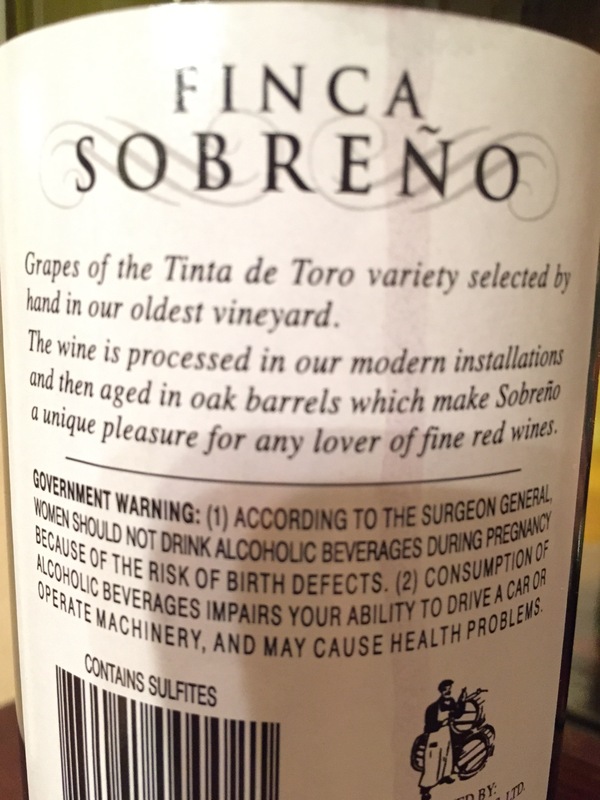 Aged in oak barrels from grapes of the Tinto de Toro variety this is a very smooth spicy and oakey tasting wine as soon as you pull the cork. I would certainly recommend this wine when you can find it. The XPRT wine review rating 92 out of 100. 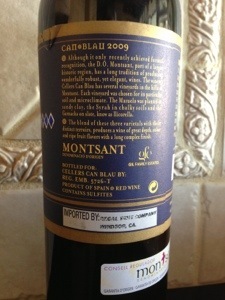 Wine Spectator rated this at 92 points. Not quite sure it is that good. 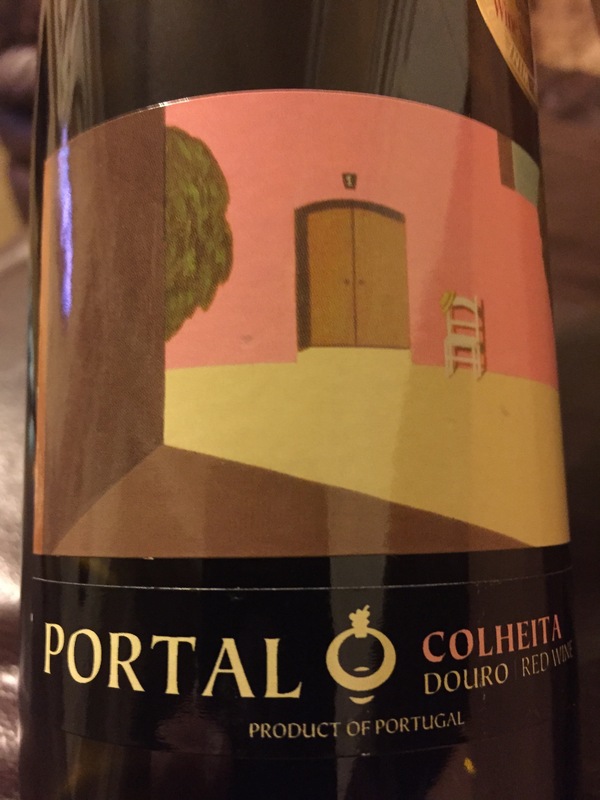 The Portal is from grapes in Portugal. 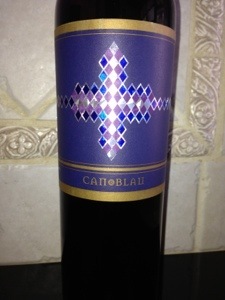 It is definitely a full bodied wine with a hint of spice and really bright red fruits. At under $17 it is worth a try. I would suggest letting it breath for at least 15-20 minutes. The XPRT wine review rating is 90 out of 100. Check out the new Zero G plates from 5.11 Tactical. Looking at the problems carrying a duty belt every day, the zero G plates from 5.11 are the best solution to help prevent back problems, sore muscles and the like. 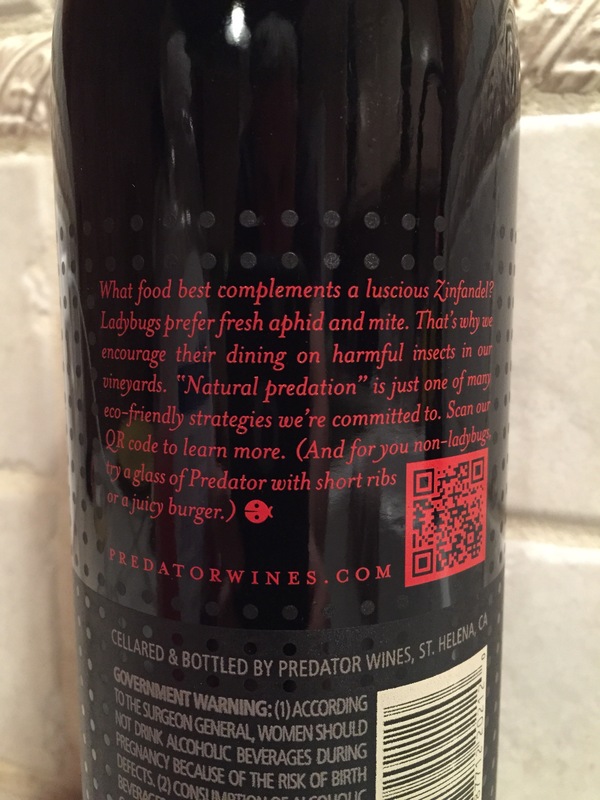 Predator in the name that ties back to “natural predation” and is part of the Predator Wines vineyard that produces this wine. If you are in the mood for a great smokey with a hint of chocolate Zinfandel, look no further. 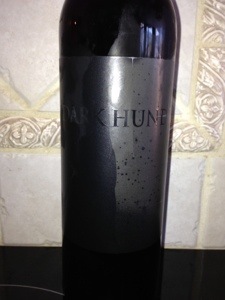 This zin is as smokey as they come. Let it breath for 15-30 minutes and permeate the room it is opened in. This is a very basic red wine that you can generally find around $10. Lots of fruit and not a whole lot of complexity. 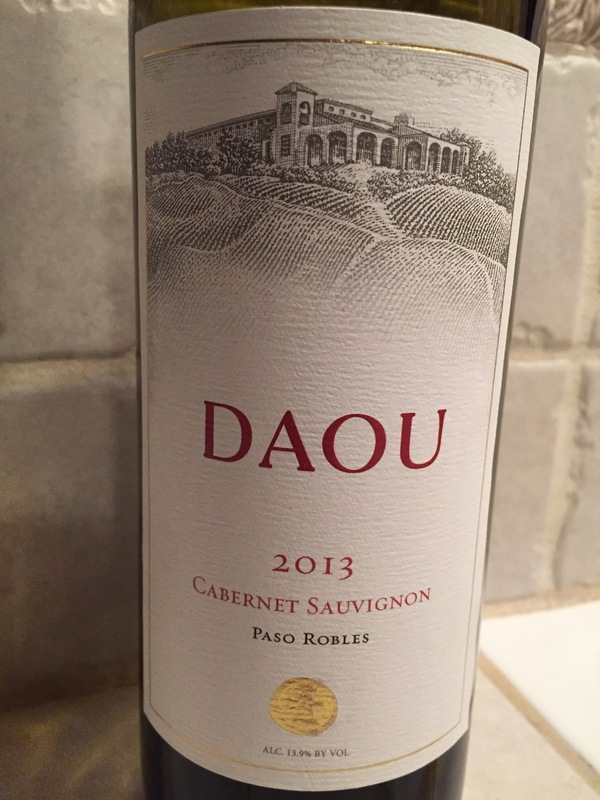 If you are looking for a basic red this is a good fill in. The XPRT wine review rating 84 out of 100. 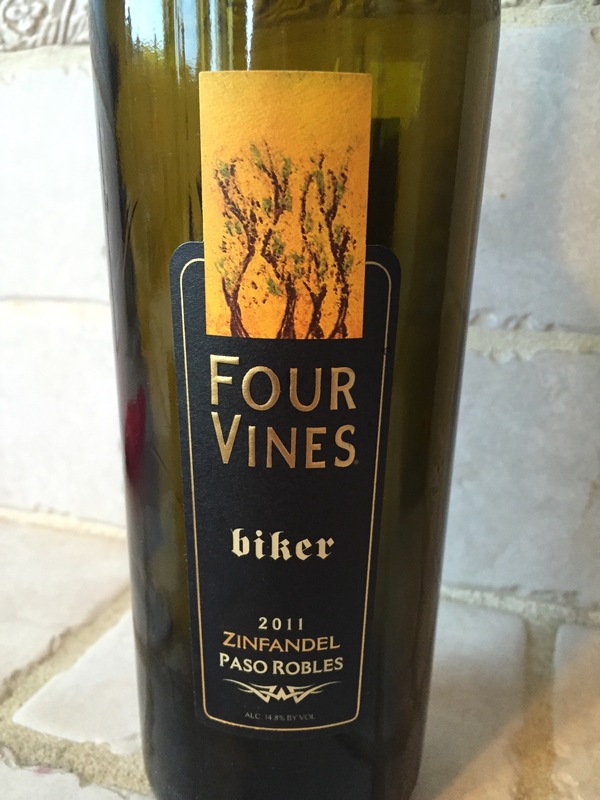 From the west side of Paso Robles California, this Zinfandel is always a dependable go to bottle. Let it breath for 30 minutes or so to truly bring out the fruit and spicy favors. 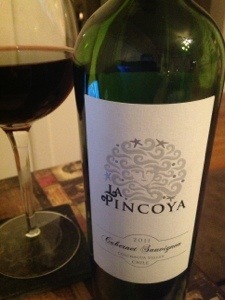 Smooth from the first taste to the last drink and definitely worth the under $15 price tag. 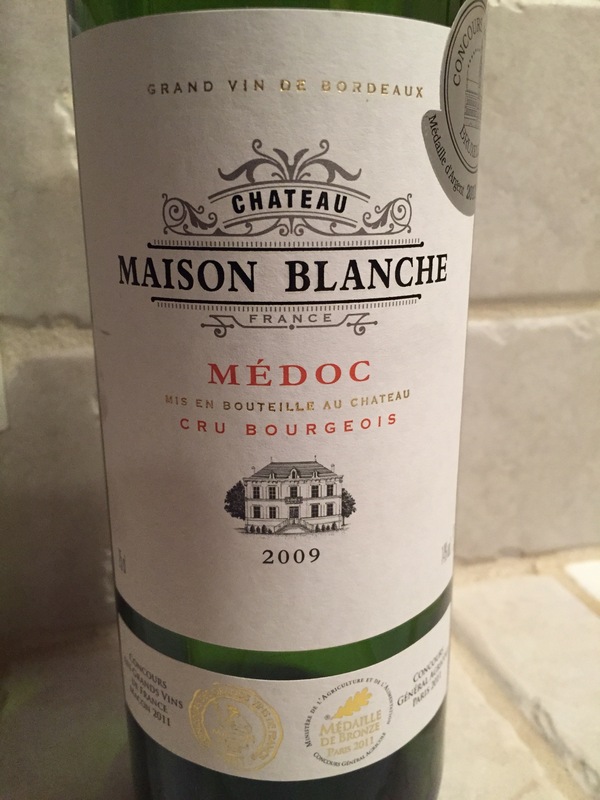 We found this French Red Bordeaux Wine at our local wine store for under $20. 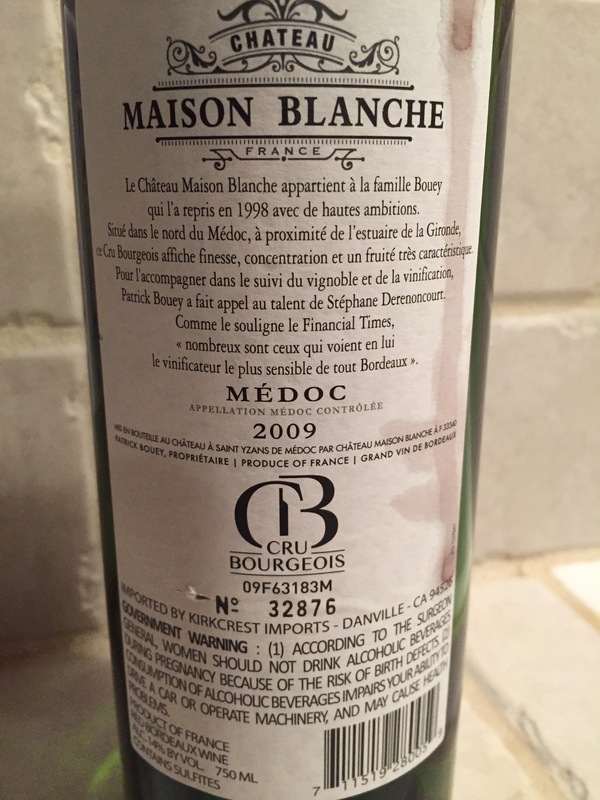 This Bordeaux had a light and cherry flavor when opened. With a hint of chocolate and pepper on the first glass it was a smooth finish. Definitely worth a try if you can find it for under $20. 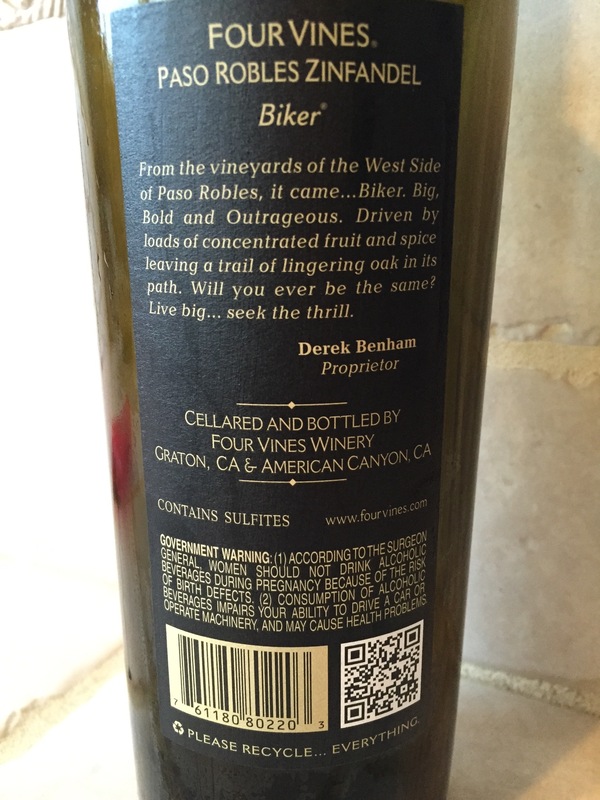 The XPRT wine review rating of 88 out of 100. 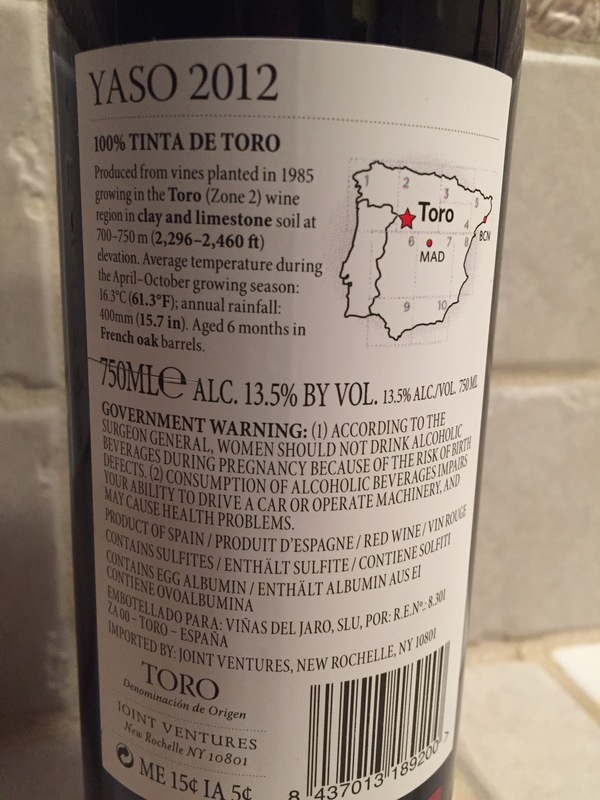 Produced from vines planted in 1985, growing in zone 2 of Spain in the Toro wine region in clay and limestone. 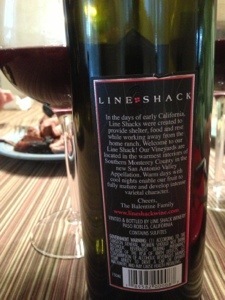 We found this wine at Costco for around $10 and could not pass it up. 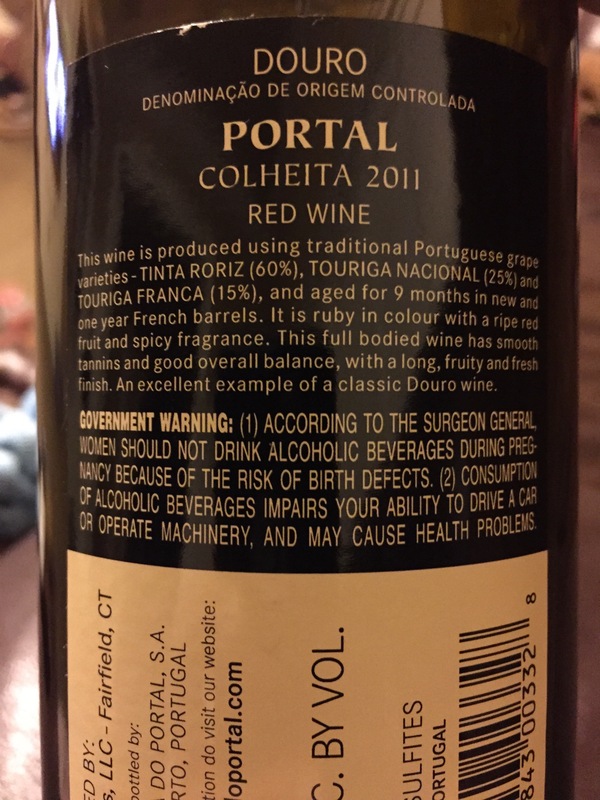 Wine Advocate rates it a 93 which I would agree with. This is what I would call a basic red, not overpowering and with a very smooth finish. Let it breath for about 30 minutes if you can, as it will make a difference. Definitely pick up a bottle if you see it. Check out the new boots coming from 5.11 Tactical in Spring 2015. Called Evo, they will help revolutionize the tactical footwear industry. Joel Alarcon, Director of Footwear & Nylon at 5.11 Tactical talks about them in the below video. 5.11 previewed a lot of new products at SHOT show 2014 this year. From their new Storm Grey, to training footwear, conceal carry products and new rifles and knives. You can check out some of the great articles at the below links. 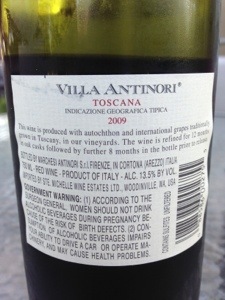 Truth up front, bought this wine cause the label looked cool and the local wine reviewer had given it over 90 points. Great label, great wine. Let it breath for a while, 20 mins or so and it makes a good difference. 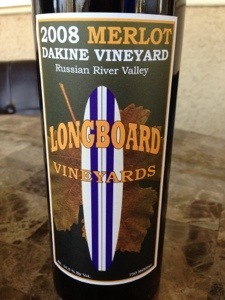 For an ’08 merlot bottled from the Russian River Valley this was a great wine all the way around. 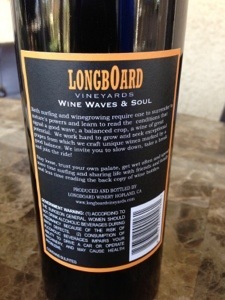 The label says “wine waves and soul” and this wine has each of those. A great balance, smooth taste and great finish. Paired it with a creamy pasta dish and it was perfect. At well under $20 definitely worth a try. The XPRT wine review rating 90 out of 100. 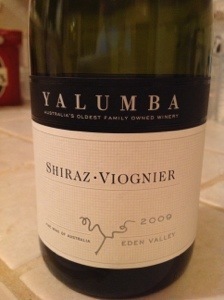 One word, wow, this wine was fantastic the minute we pulled the cork and only got better as it breathed. Very smooth with a great clean finish. This is one of those wines that would go well with just about any food. 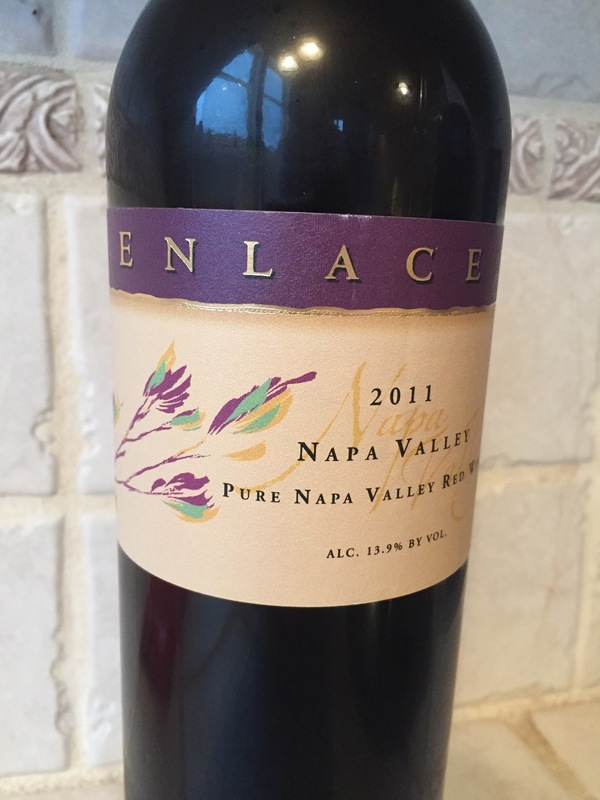 Vinted and bottled in Sonoma County and well under $20 at retail you should stock up on this the first chance you get. The XPRT wine review rating 93 out of 100. 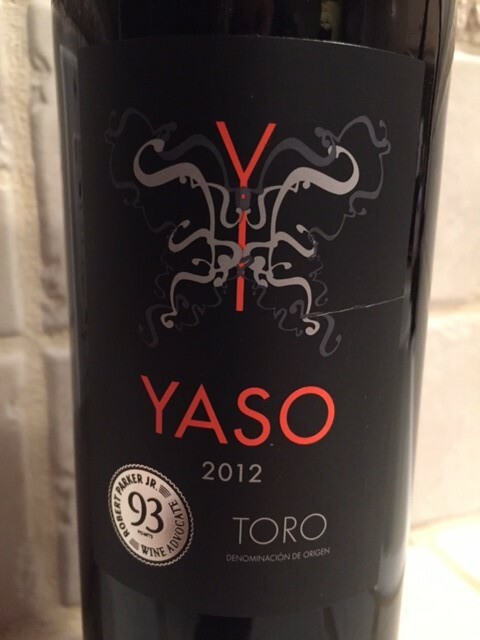 This is a great blend of 40% Mazuelo, 40% Syrah and 20% Garnacha from Spain. The winery, Cellars Can Blau has several vineyards in the hills of Montsant. 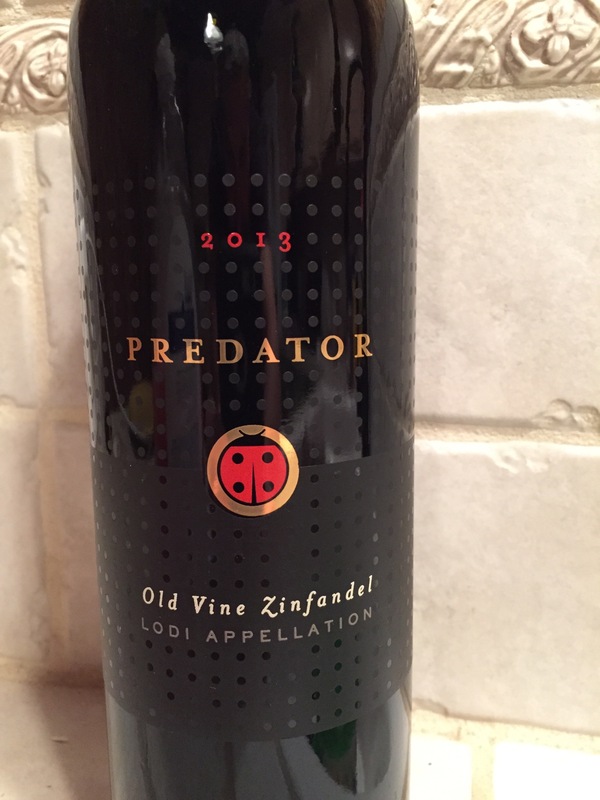 This wine has a great depth with unbelievable fruit flavors and a great long complex finish. At under $17 at retail you have to pick this up. Wanted to try a new Italian wine and this one was it. 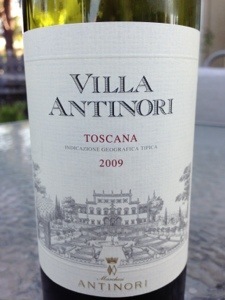 This 2009 Toscana was great out of the first glass. Letting it breathe made it even better. Very smooth with a very solid red wine taste with a hint of cherry. The wine is produced with autochthon and international grapes traditionally grown in Tuscany in this vineyard. At under $20 this is a must have. 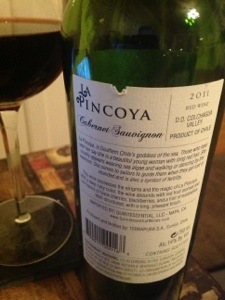 Picked this Chilean wine up at our local wine store and very glad we did. La Pincoya is southern Chile’s goddess of the sea. Those that have seen her say she is a beautiful young woman with long red hair. She usually appears wearing sea algae and walking or dancing by the seashore. She comes to sailors to guide them when they get lost or stranded. 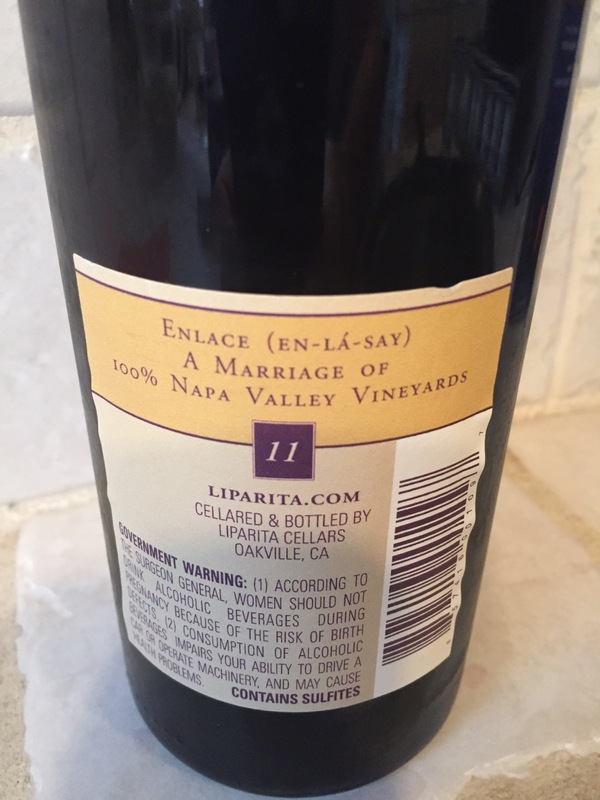 This was a great wine the minute we pulled the cork. We didn’t let it breath long before drinking, but it can only continue to improve if you give it the chance. Very typical deep red color with black cherry and a hint of eucalyptus. This is definitely one you should pick up when you see it and under $20. 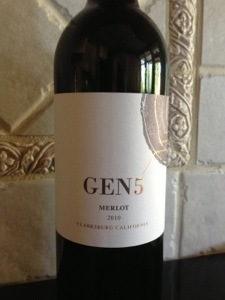 Wanted to try something new, and decided on the 2010 Gen5 Merlot from Clarksburg and glad we did. Twist cap and great right out of the bottle. Cherry and plum flavors and a light smooth finish. Let it breath 15-20 mins and it will make a difference. For under $20 this is a very good wine. Wanted to try this label since first seeing it and glad we did. At under $15 this is definitely a great deal. 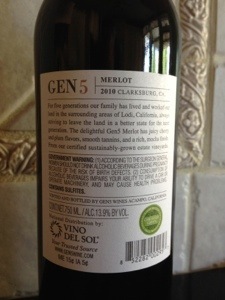 It is a blend of 5 varietals and very smooth. 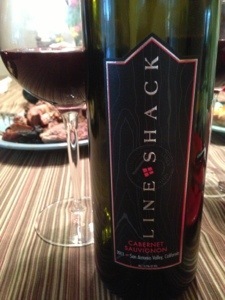 With hints of blackberry and plum it has a great finish. TheXPRT wine review rating 91 out of 100. 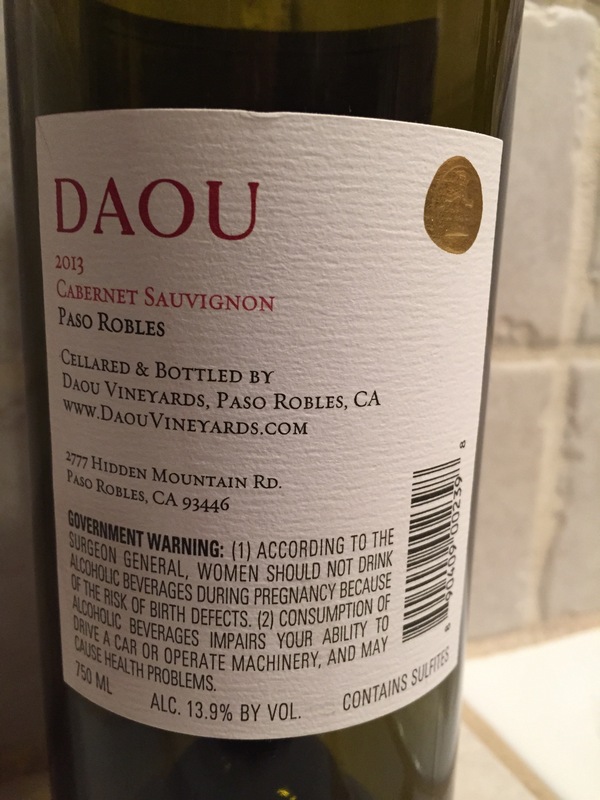 Purchased this bottle at our local wines and more. Wanted to try something new from Paso Robles. The words “line shacks” were created to provide shelter, food and rest. While we left this bottle open for almost an hour before pouring, it left a lot to be desired. It had a very musty smell when opening leaving a lot to be desired on the pallet. While I am always about the local vintner, you should pass on this one. The XPRT wine review rating 80 out of 100.